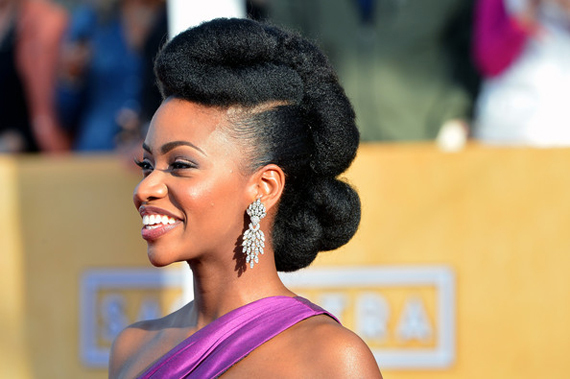 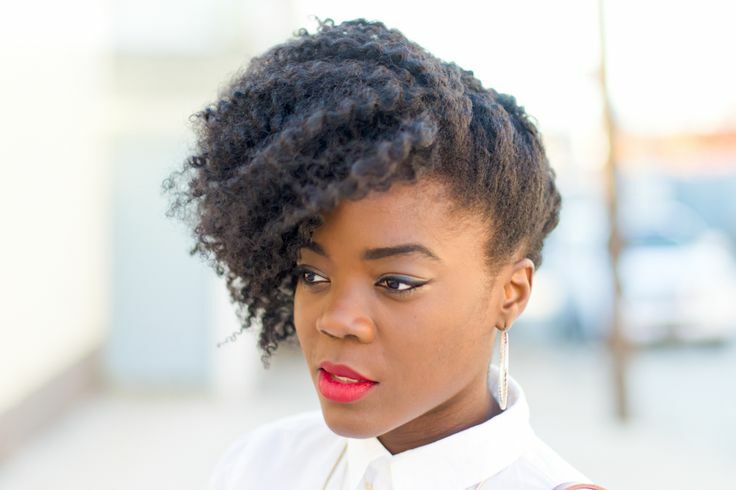 As a fairly new member of the natural hair community, I understand the struggles of taking care of natural hair. 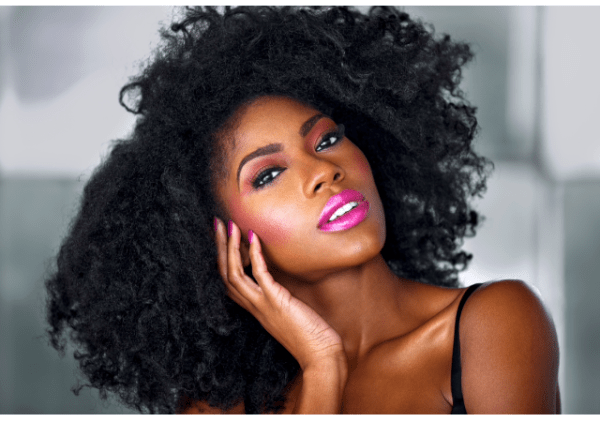 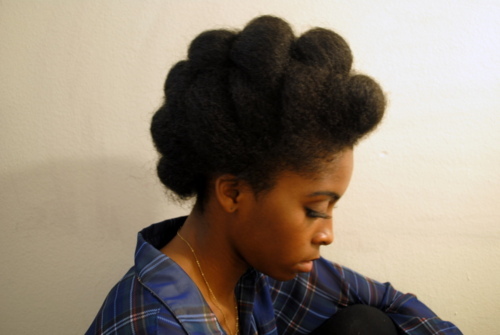 It is very easy to get discouraged and return to using relaxers (A.K.A Creamy Crack). 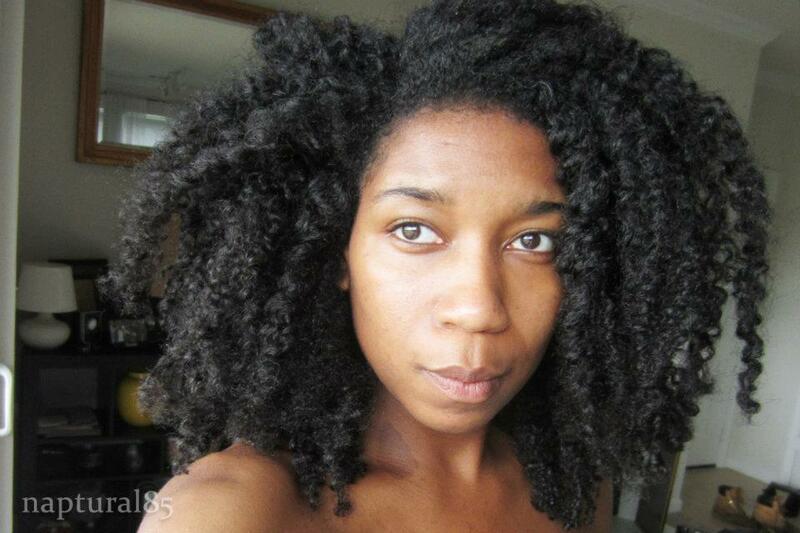 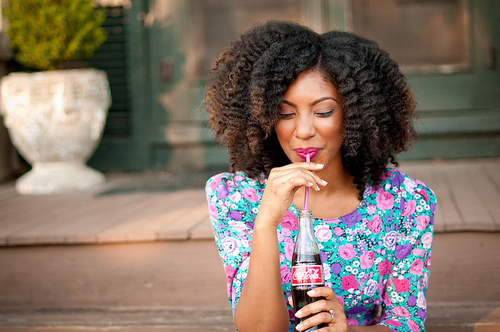 But I always say that once you fall in love with your curl pattern, there is no going back! 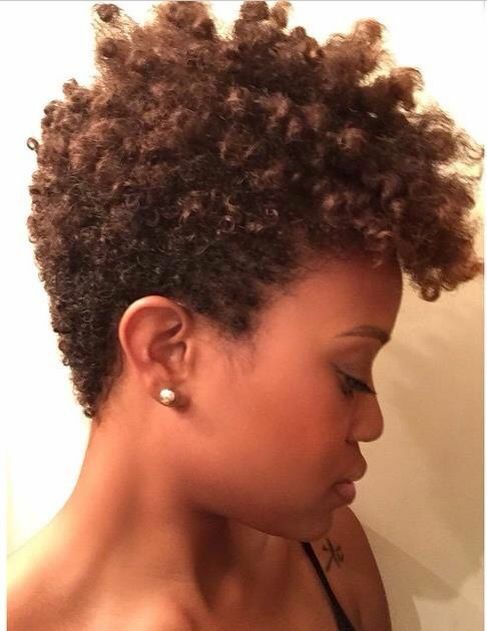 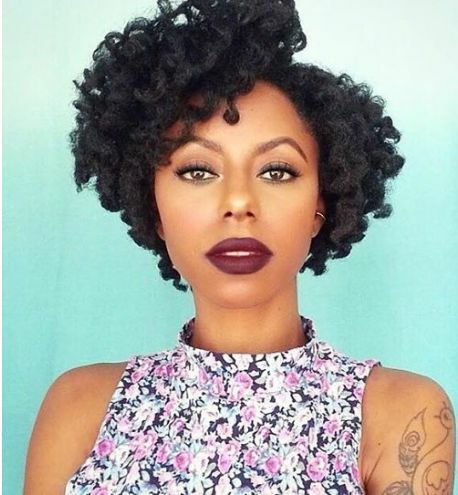 If your natural hair isn’t long enough for you to appreciate your pattern, here are a few pictures of the possible future of your hair to get you through the struggle! 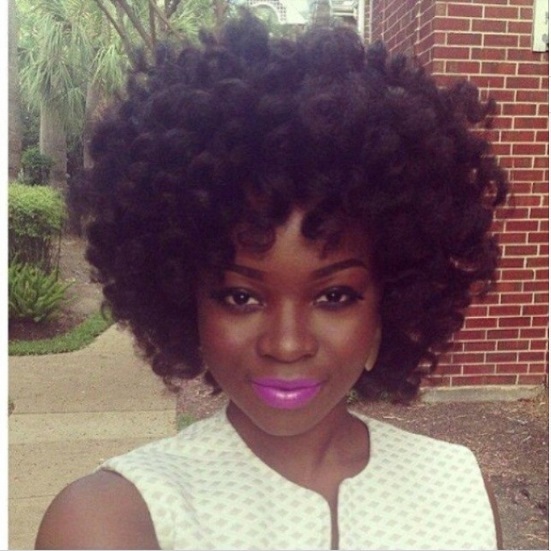 I like them all Onyinye!